Baramulla, March 08 : One person died on spot while two others received injuries in a road mishap in north Kashmir’s Baramulla district on Friday. 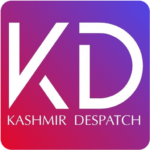 Reports reaching Kashmir Despatch said that one person died on spot while two others received injuries after the bike in which they were traveling in met with an accident at Drangbal area of Baramulla on Friday. However both injured according to reports were rushed to local hospital for treatment. 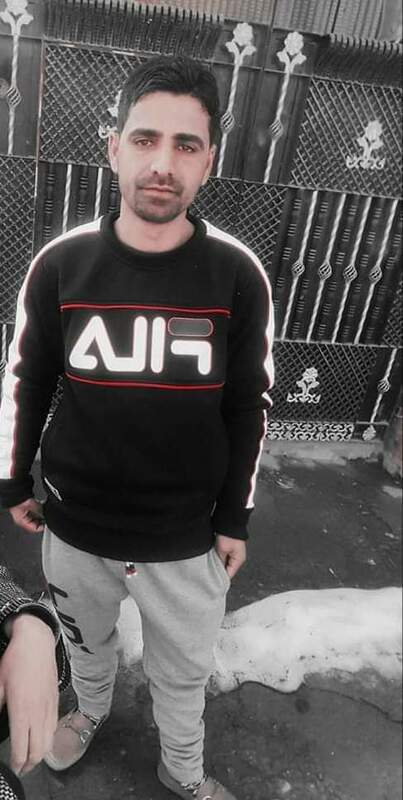 The deceased identified as Umer Hameed of Jalsheri Baramulla.